Are you dealing with soil that is high in clay or sand? Most gardeners need to amend soil to improve it, and here are some of my favorite organic soil amendments that can help. Layering your raised garden bed for maximum productivity. Baan San Ngam condominium. 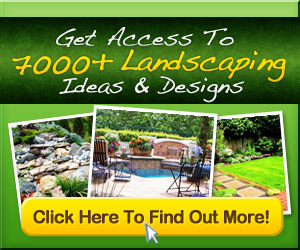 Landscape Architect » Shma. Architect » Somdoon Architects. Making A Dry Creek Bed Drainage Canal for Downspouts. One of the most creative ideas Ive seen for this project.